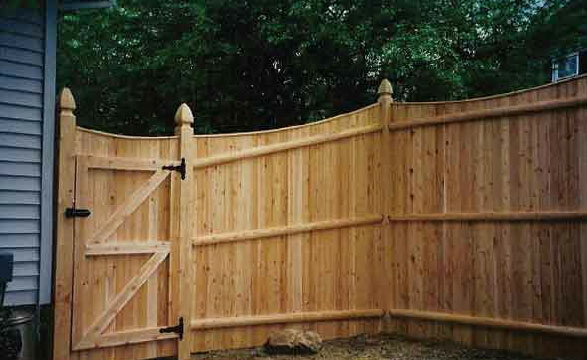 If it’s a natural wood look you are going for then a Cedar Fence Installation is the way to go. 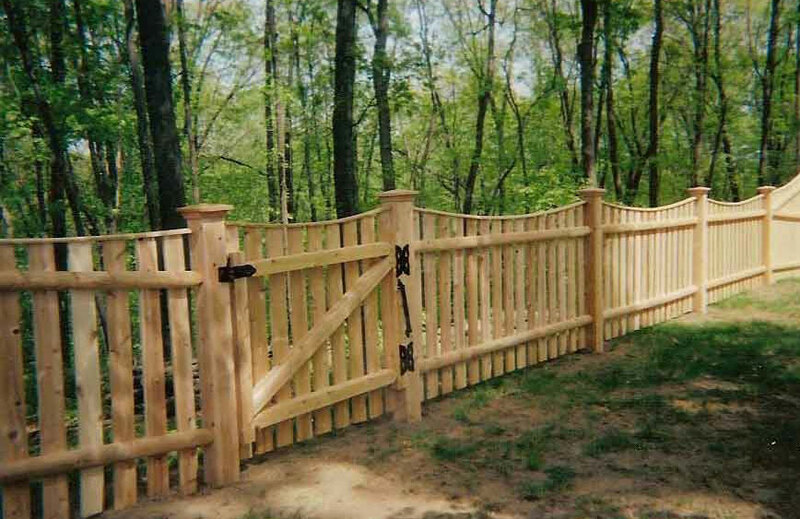 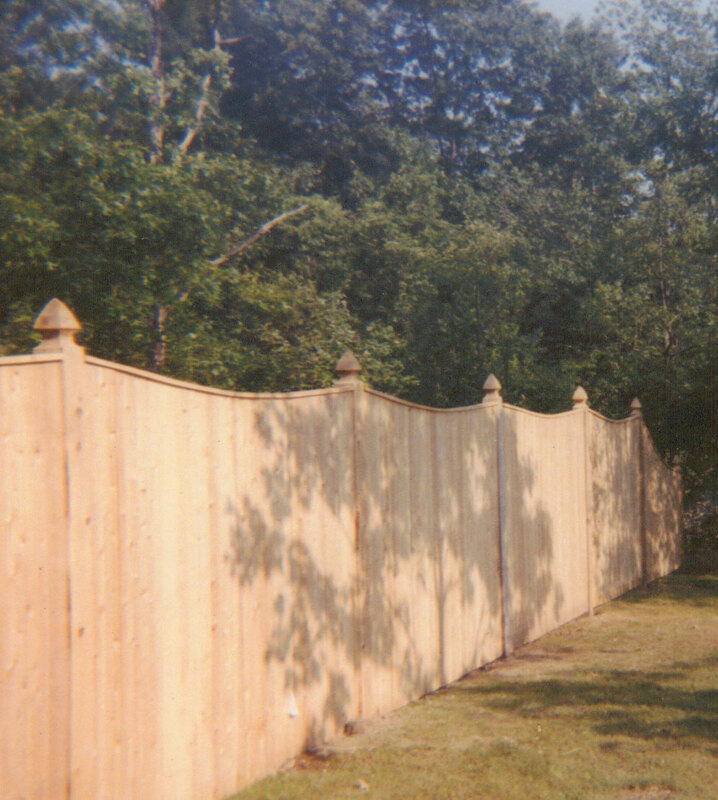 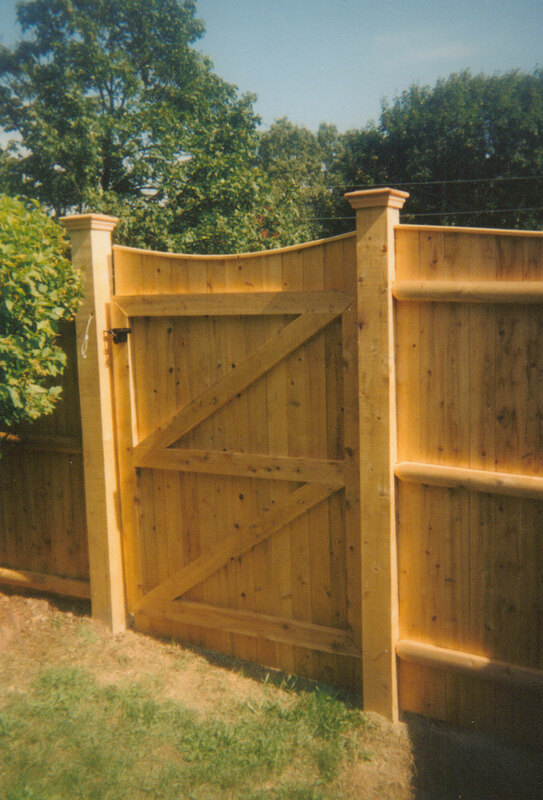 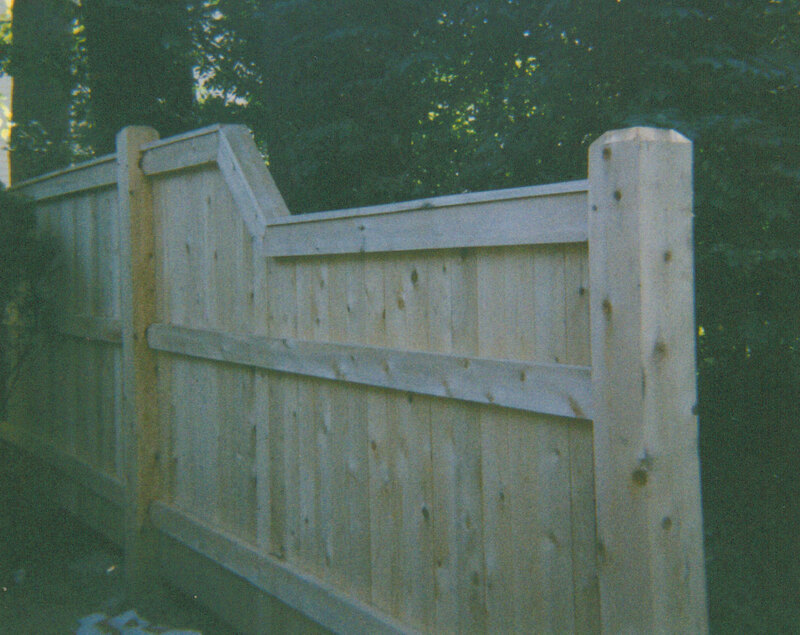 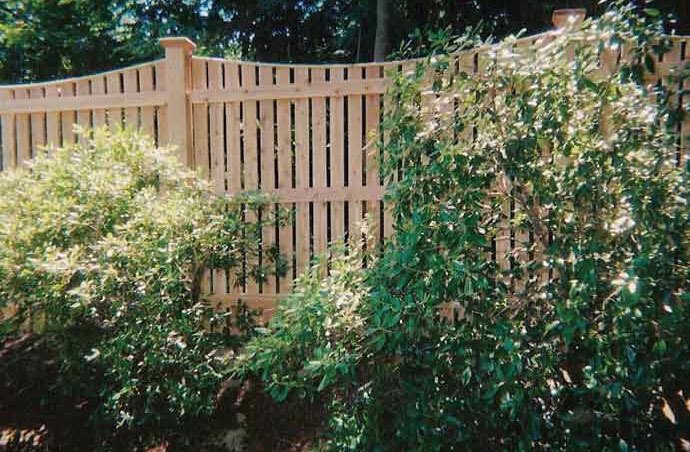 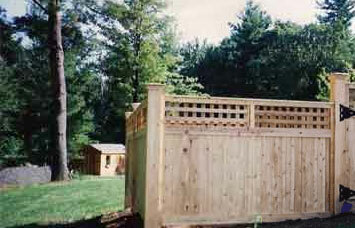 Cedar Fences are strong, durable and able to serve a variety of needs. 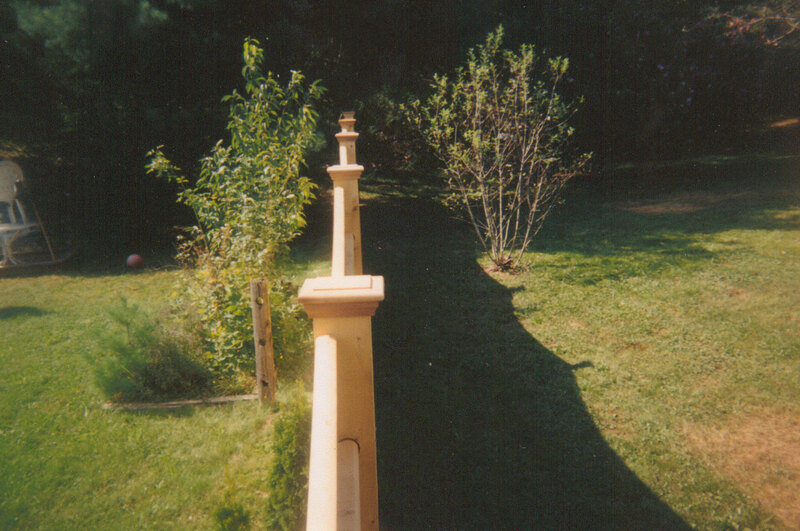 From distinguishing property lines to enclosing a pool. 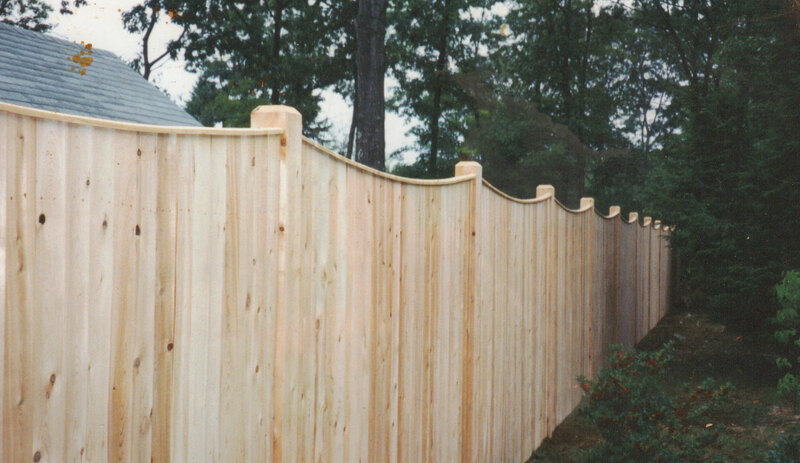 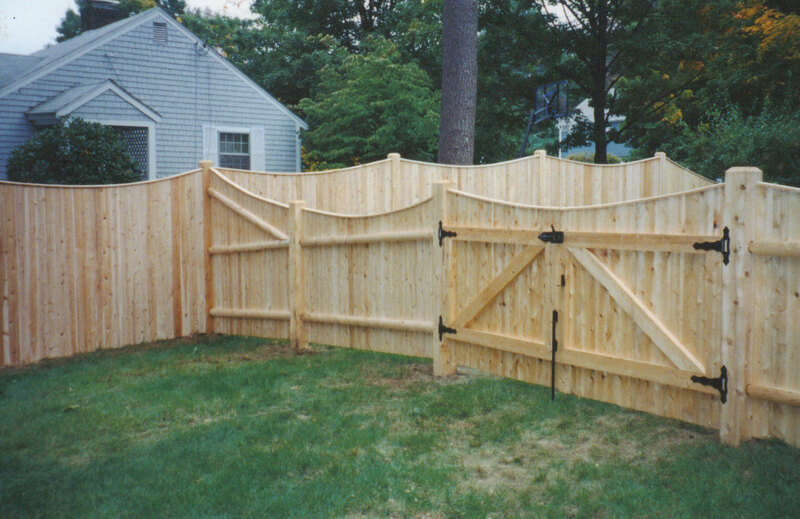 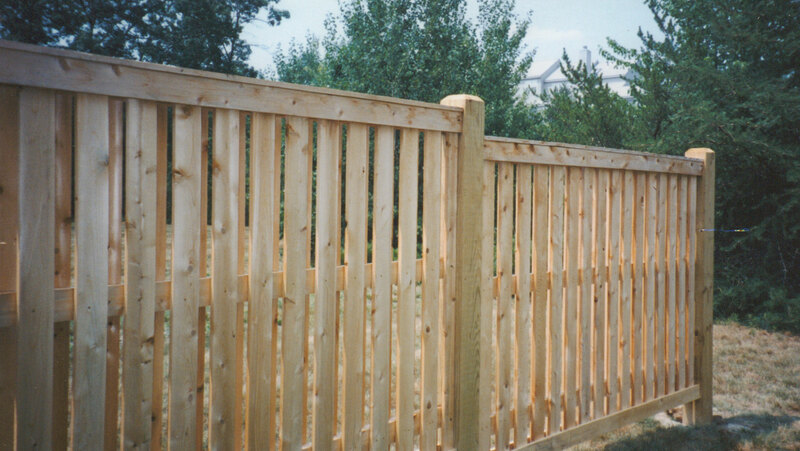 Keep your kids safe and pets fenced in by installing a 4′ Spaced Picket or a 6′ Privacy Cedar Fence. 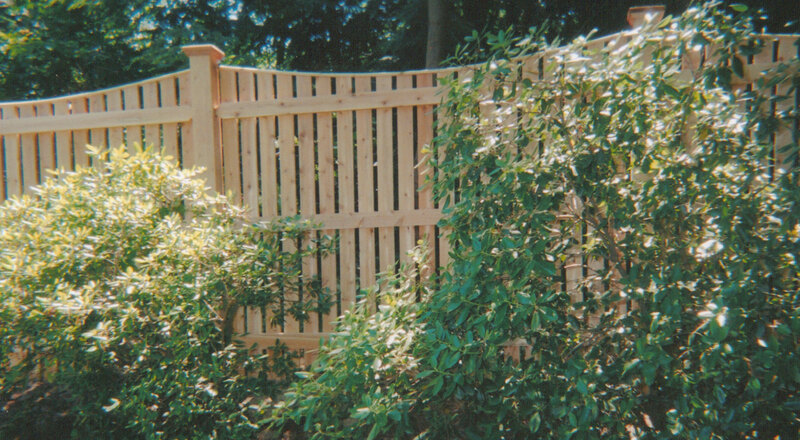 Feel relaxed and safe in your backyard or by the pool. 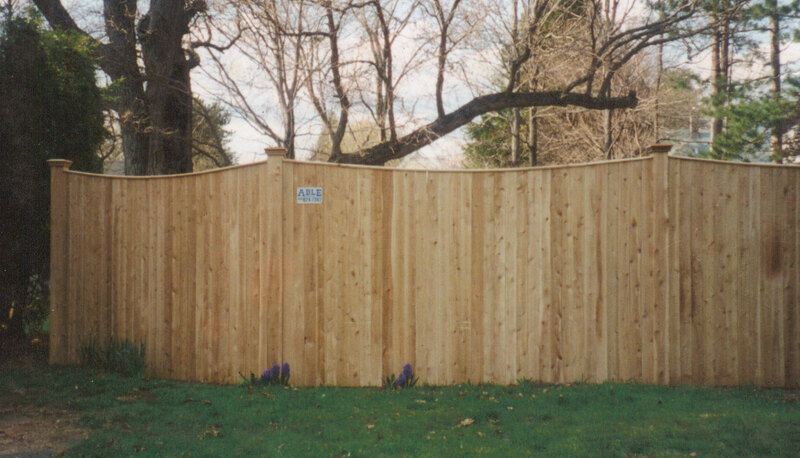 For privacy, protection and safety, a product by Able Fence is the way to go. 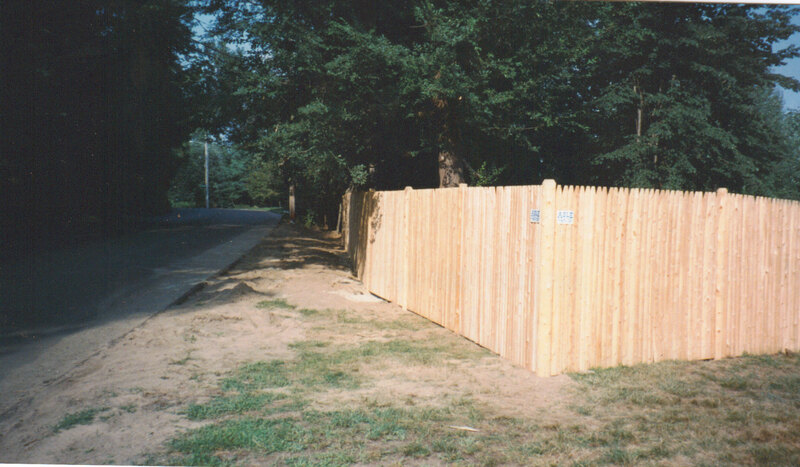 Click on any picture for the fence description.